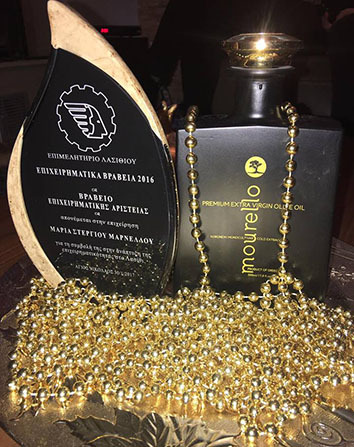 On January 30th, 2017 our company was awarded with the first Business Excellence Award 2016 from Lasithi Chamber of Commerce and Industry. The award was presented by the Governor of Crete Region Mr. Arnaoutakis. We would like to thank you for your continuing support that will let us provide you with higher quality products in the future.